Typically, to open a bank account one must go to the local office of their bank of choice, show their ID and spend a good portion of their time on the bank premises. 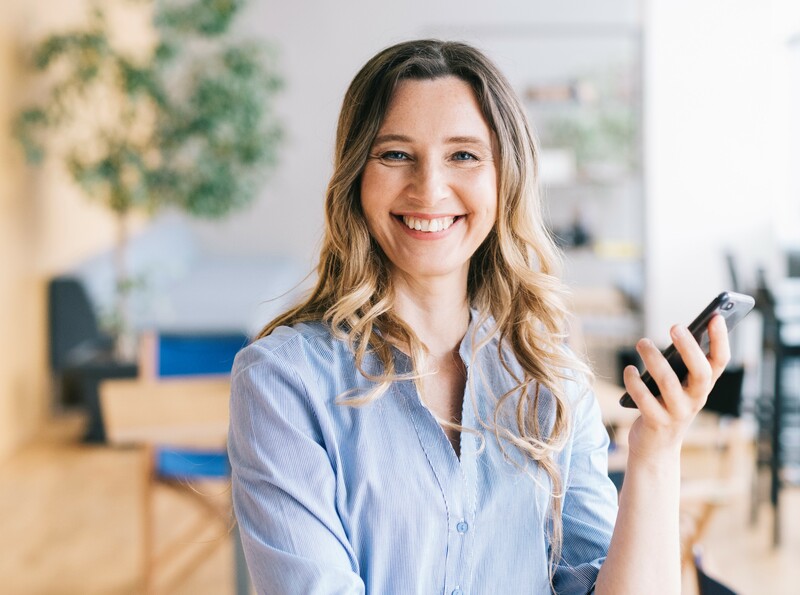 This process, however, is changing as Estonia will soon allow both locals and e-residents to open a bank account via a video call. Minister of Finance Sven Sester signed an order which will allow banks to open new accounts via video calls. This means that one will be able to open a bank account from a foreign country, or from their desk chair, without the need to ever visit the bank in person. “Very soon, it will be possible to use a real-time video bridge for identification and verification of a person, which makes it possible to compare the image of a person’s face with the data of their identification document and the data of the Police and Border Guard Board. The person will also be interviewed via the video bridge, which will help ascertain the client’s risk profile i.e., assess their background, the origin of their financial resources and the purpose of establishing a business relationship. The entire process is recorded and the recording preserved,” the Ministry of Finance says. “Each credit-establishment is itself responsible for the security. The establishment needs to develop IT-systems, that cannot be manipulated by third parties. For privacy, there is a clause: as rule, only a potential client operates in the bank’s systems and under their own name. The help of a third party is only possible with a special permit. If doubts arise, the interview may be cancelled and the client-relationship will not be forged,” said the Minister of Finance. “Banks will retain the right to identify a person by being at the same location as them. It will be up to the service provider to decide whether they want to open accounts for clients or conclude transactions using information technology tools. The service is meant for everyone who holds an Estonian ID card, digital ID or e-resident’s card,” he adds. 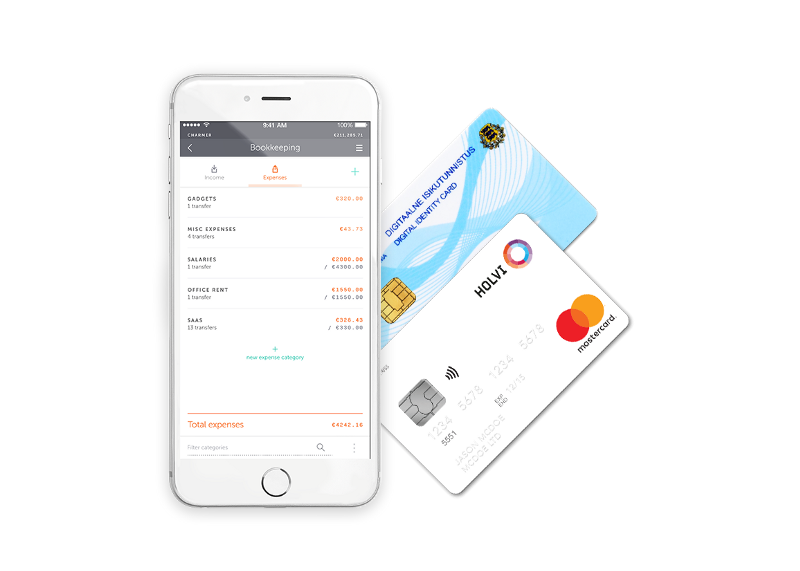 It should soon become much easier for both locals and holders of e-resident’s cards to open a bank account in Estonia. However, it is clear that the main benefit is for foreigners, as opening a bank account was one of the last things a person physically needed to travel to Estonia for, in order to set up their business here. The Minister of Finance explained, that enabling the opening of bank accounts via video-bridge will help to better serve the clients abroad who wish to use the services of Estonian financial institutions. He added that, if a foreign financial services provider would like to operate in the Estonian market and offer their clients the same options, it is possible as long as all of the regulations are met. Kitter said that to begin with only locals will be able to open a bank account via video bridge but as time goes by, e-residents too can use the new option. “Once the service starts to work well, we can also offer it to e-residents,” Kitter said. The Ministry of Finance notes that earlier regulation required people taking part in a transaction, or using a service, to be identified by being present at the same location as the other party or their representative. If all conditions are met, identifying a person with IT tools will be equivalent to the identification of a person by being present at the same location. In the case of monitoring a business relationship, for example, the new and information technological solution is an even stronger measure than being at the same location as the other party or their representative. “The know-your-client principle is applied differently in various European countries. There are countries, where you need to need present a bank with your utilities bill to prove your place of residence, and there are banks, which send a representative to visit their client at home before forging the client-relationship,” the Minister of Finance said. “There are also clients who do not wish to abandon the traditional visiting of bank offices,” he added. “The Estonian society is technology-friendly and as such, banks need to move to channels that their clients prefer. The private sector is observing and carrying the technological development, so it can be assumed, that different solutions for offering financial-services will emerge in Estonia and elsewhere. We are ready to share our experiences and are interested in the steps others are taking as well,” he said. E-resident? Doing business? Access business banking without leaving your desk! 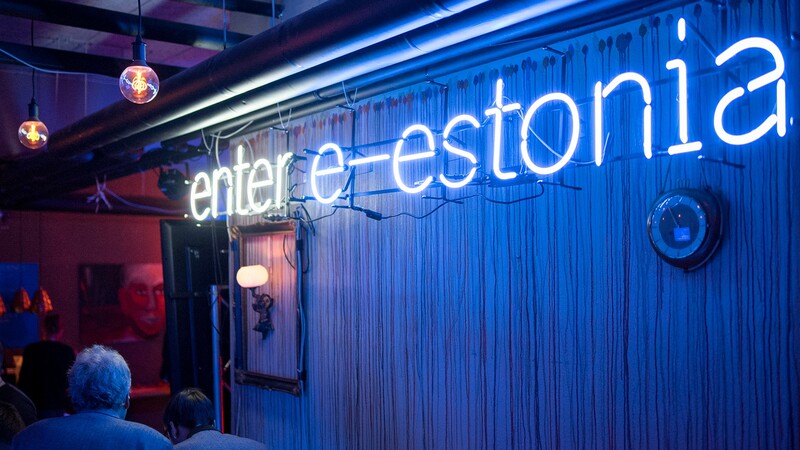 Estonia’s e-Residency programme, which enables anyone in the world to become a digital resident of the country, has exciting news. According to Funderbeam Start up Investment Report, Estonia is third in Europe regarding the highest number of startups per capita.